According to ARY News. The US President Donald Trump seeks Pakistan’s help. 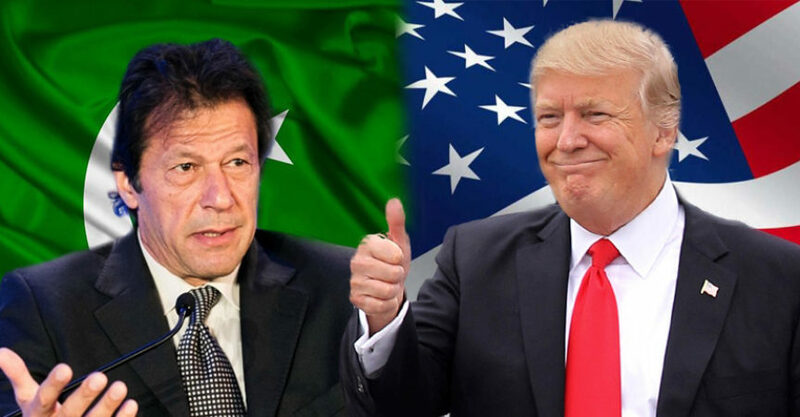 Prime Minister, Imran Khan received Trump’s letter on Monday, calling for aid towards convincing the Taliban group to have peace talks. The U.S. wants to bring the Afghan war to an end after 17 years. Imran Khan addressed the TV anchors today where he stated that Pakistan would play its due role to resolve the Afghanistan situation. On the contrary, the US president had lashed Pakistan on Twitter on November 19. He accused Pakistan of knowing Osama bin Laden’s abode but did not help the US even though it was paid billions. Trump, in his recent tweets, called out Pakistan for not cooperating with the US even after being paid $billions by them. On top of that, he claimed that Pakistan knew about Osama Bin Laden’s hiding place but decided to keep it a secret. Imran Khan gave his take on the accusations made by Trump. 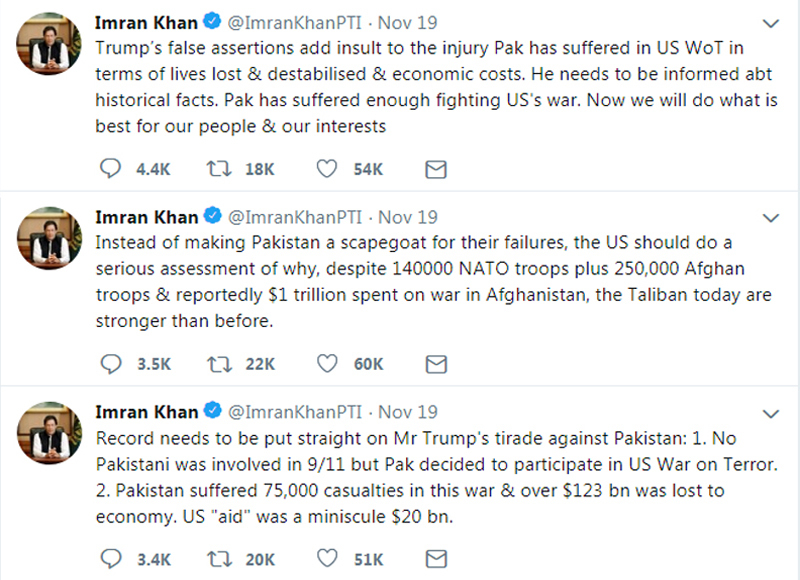 He retorted that Trump should get his facts straight before blaming Pakistan because Pakistan always suffers due to US wars.